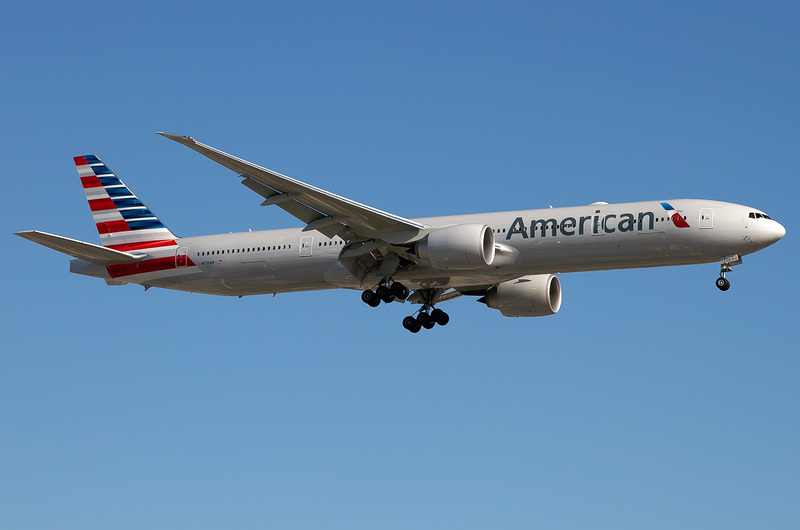 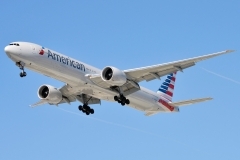 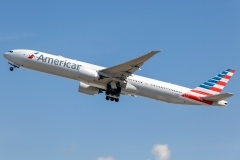 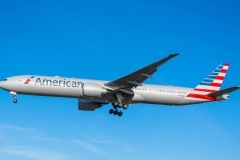 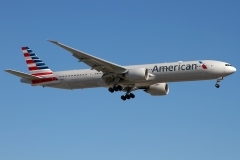 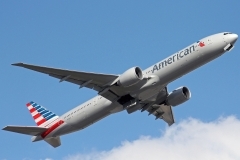 “American Airlines” operates 20 aircrafts Boeing 777-300. 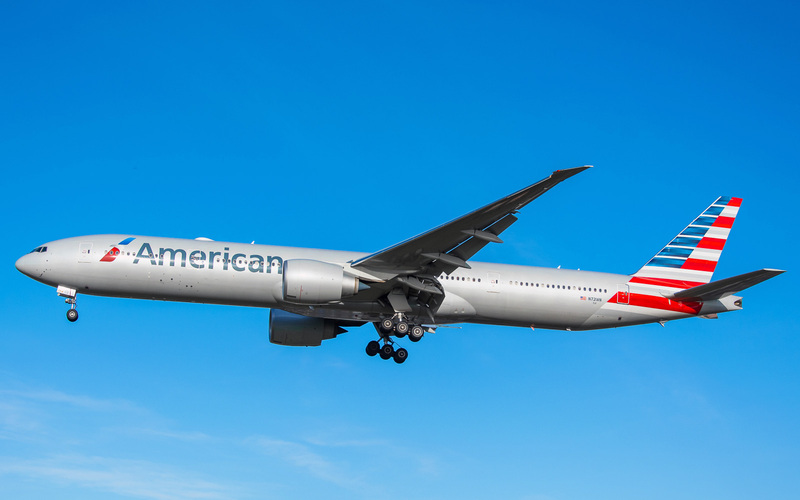 The year of the first Boeing 777-300 aircraft is 1997. Boeing 777-300 is the biggest two-engine passenger airplane in the world. 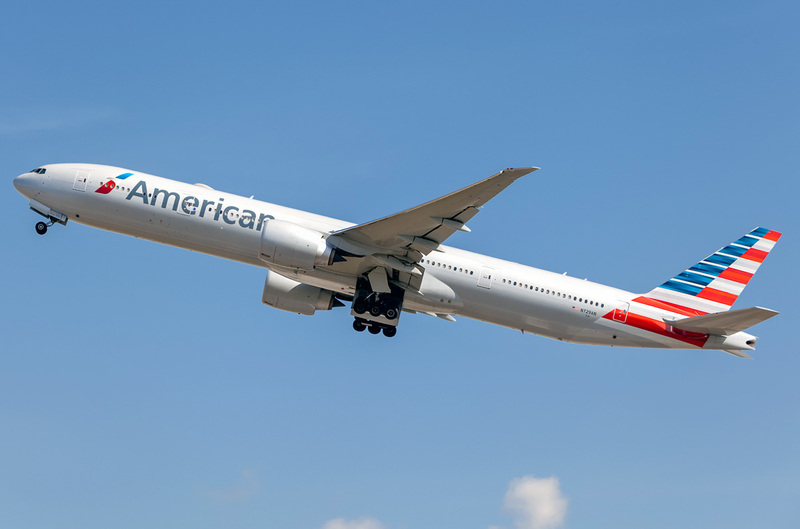 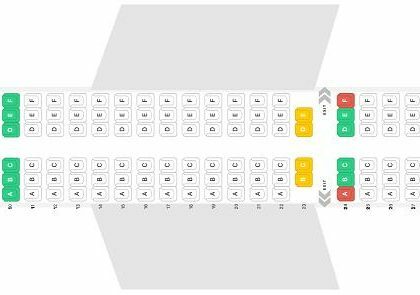 Aircraft is intended for use on long-haul flights and differs from the more earlier model Boeing 777-200 with elongated body with increased passenger capacity. 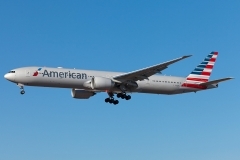 Commercial use of Boeing 777-300 began in 1998. At present moment this model of Boeing is still in production. 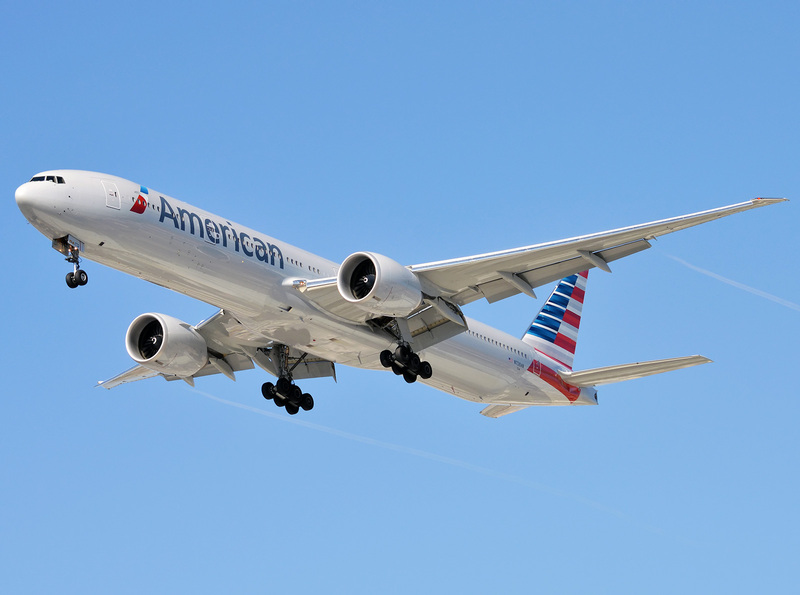 Except base version there is also version with increased flying range – Boeing 777-300ER. 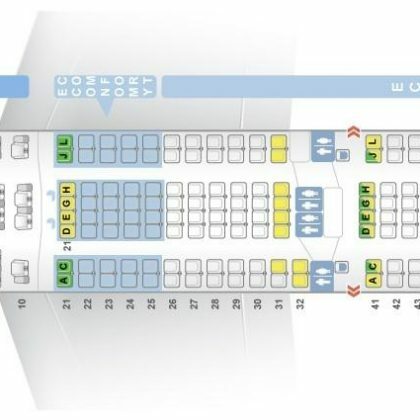 This version is in use from 2004.